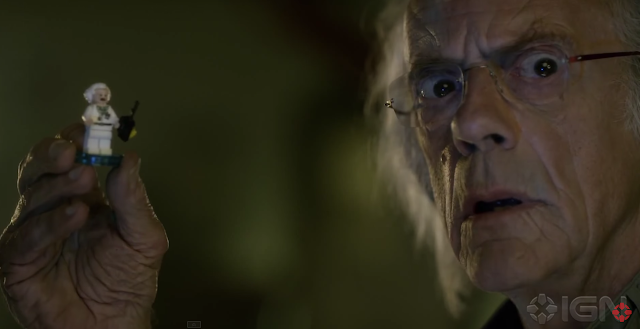 It was great to see Christopher Lloyd in character again with the DeLorean safely parked in his garage. At 76 though, Doc is sure looking rough and was bittersweet to see him in action. 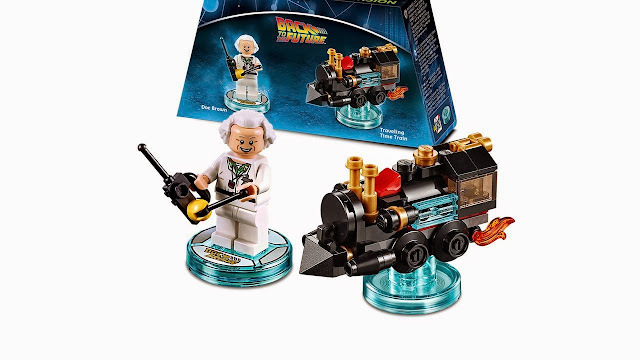 Along with the promotion, here's a glimpse at Doc's set featuring his time-traveling locomotive. The new Dimensions will also be a video game with characters able to travel to different worlds. Some franchises rumored to join the new universe are Ghostbusters, Scooby-Doo, and The Simpsons.